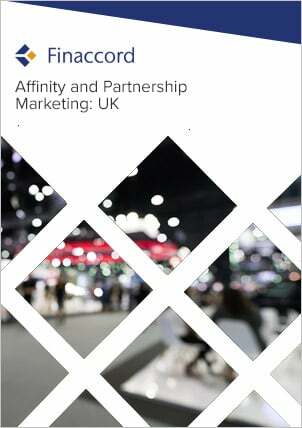 UK Caravan and Park Home Insurance: Market Dynamics, Affinities and Partnerships is a report investigating the market for caravan and park home insurance in the UK. Key features include: an outline of market drivers and the value, growth and segmentation of the market from 2010 to 2014; quantification and commentary concerning the segmentation of policies in force by distribution channels used to buy them in 2014; estimates for underwriter market shares in 2014; a comprehensive listing of close to 30 affinity and partnership marketing relationships visible at the time of the research in 2015 for these types of policy; and forecasts for the value of the market up to 2018. In this report, caravans are defined as any structures that are designed to be lived in and can be transported by road in one or two sections including both traditional touring caravans and static caravans. The term ‘touring caravan’, in particular, refers to living accommodation that is designed to be towed by a motor vehicle. However, campervans and motorhomes, which comprise transport and accommodation within a single unit, are not included within this definition. Moreover, park homes are defined as prefabricated buildings occupied as a permanent home, located with others in a dedicated area of ground. In keeping with 19 other studies in this series, research processes and sources used to create it include the following: primary interviews with leading brokers, underwriters and affinity / corporate partners active in this field; in-house data drawn from other Finaccord reports; and comprehensive analysis of secondary information from a diverse range of data sources including UK government departments and financial regulators, relevant lifestyle organisations and trade associations, specialist publications and published disclosures by competitors active in the market.